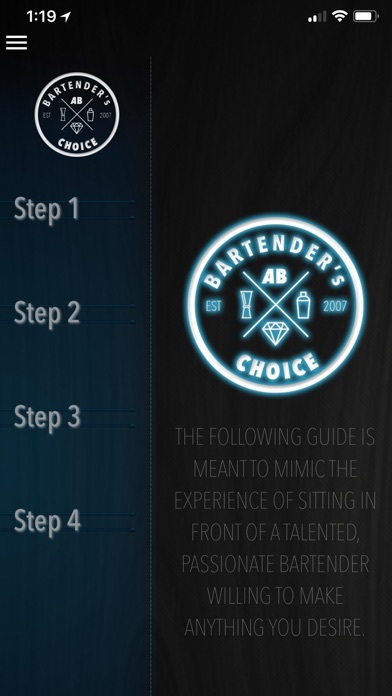 From the master bartenders behind New York City's Attaboy, Diamond Reef and Milk & Honey comes Bartender's Choice, the definitive classic cocktail app. 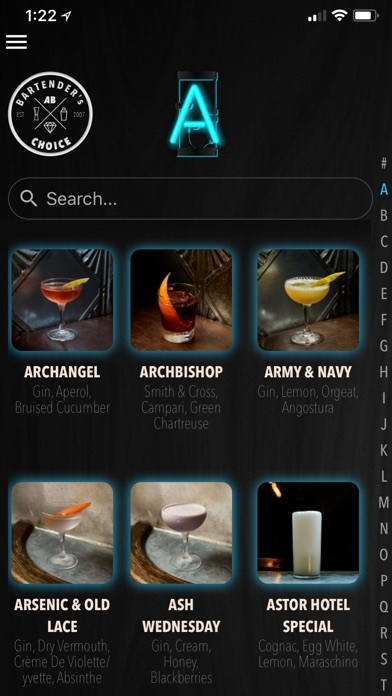 Search through hundreds of recipes by spirit, style of drink, or sensation. Ideal for home use or in any establishment wanting to serve better cocktails. Includes tips on ice, garnish, syrups, shaking & stirring. Here's to drinking better! Very good app—a lot of detail. Would be great, however, to get a better understanding of how to make certain ingredients: What’s the ratio for the honey syrup? How does one make sweetened ginger syrup? Etc. Decent app but not an application worth $4.99.. Very disappointing! Save your money! I never pay for an app. This one cost $5 and was a total letdown! No Whisky Sour? No Skinny Margarita? Ridiculous! 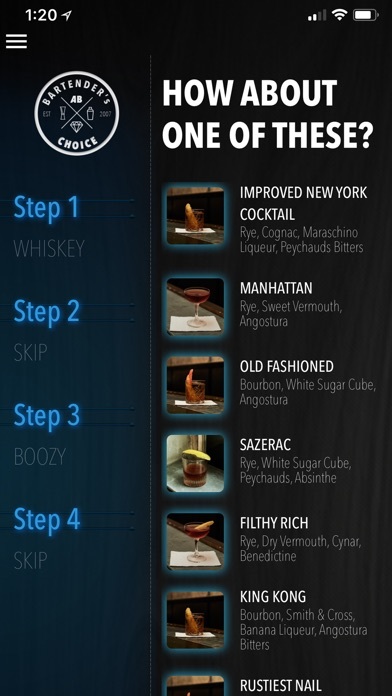 It should have every classic cocktail and then lots of exotic ones but you have to cover ALL the basics! Sure it’s missing a few drinks. But man oh man. So many other choices. Great buy!!! Highly recommend. 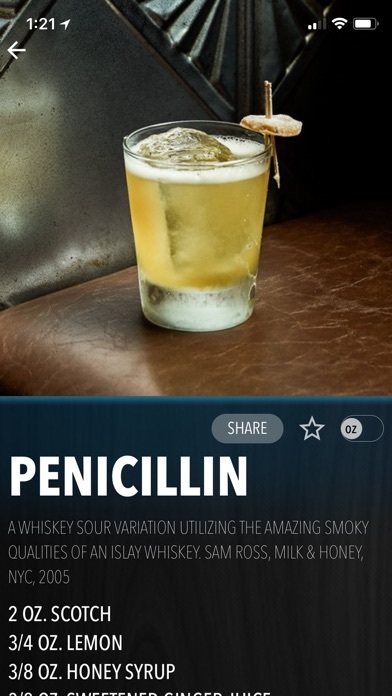 Pretty nice app for cocktails, but come on guys! Where’s the Alabama Slammer!? The Pink Squirrel? Ok how about a Brain Tumor shot?? 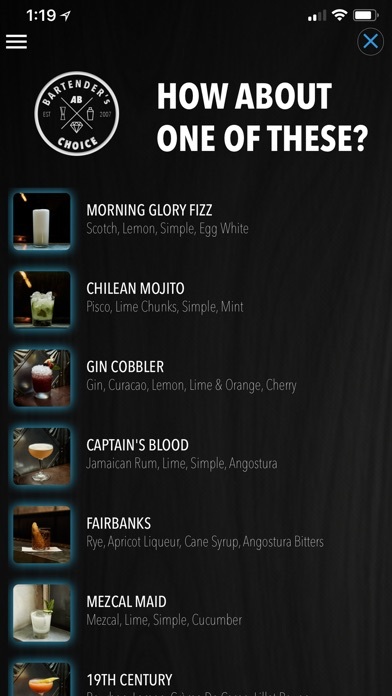 Nice app if you like easy drinks like the Haitian Divorce but clearly missing some true classics. Perfect way to figure out what to make with what I have at home. The first edition was amazing and the best, and this new and enhanced version is even better. Chances are, if it’s worth drinking, it’s in here.